How Can Canadian Teachers Walk the Road of Reconciliation? Yesterday we released our new Canadian resource, Stolen Lives: The Indigenous Peoples of Canada and the Indian Residential Schools. 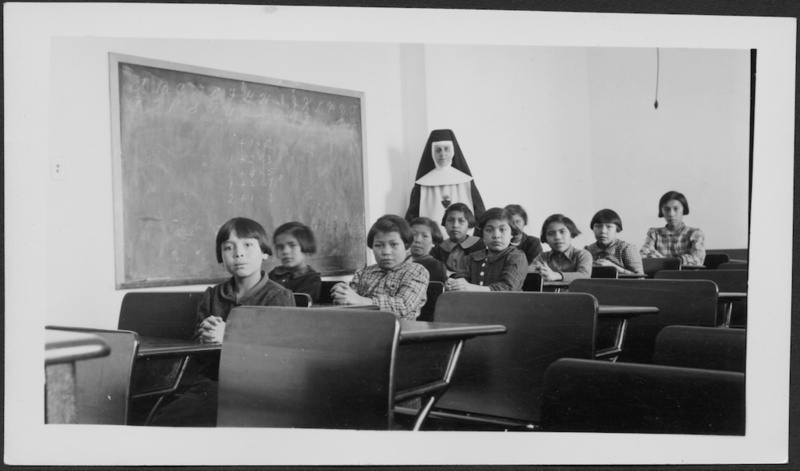 This new resource brings educators primary sources and first-person accounts about a painful period in Canadian history, when about 150,000 Indigenous children were forcibly taken from their families and stripped of their language, culture, and traditions. Stolen Lives arrives as Canada’s Truth and Reconciliation Commission, after hearing thousands of survivor testimonies, offers a 94-recommendation “Action Plan.” Its June 2015 call said reconciliation—especially through education—is urgent.